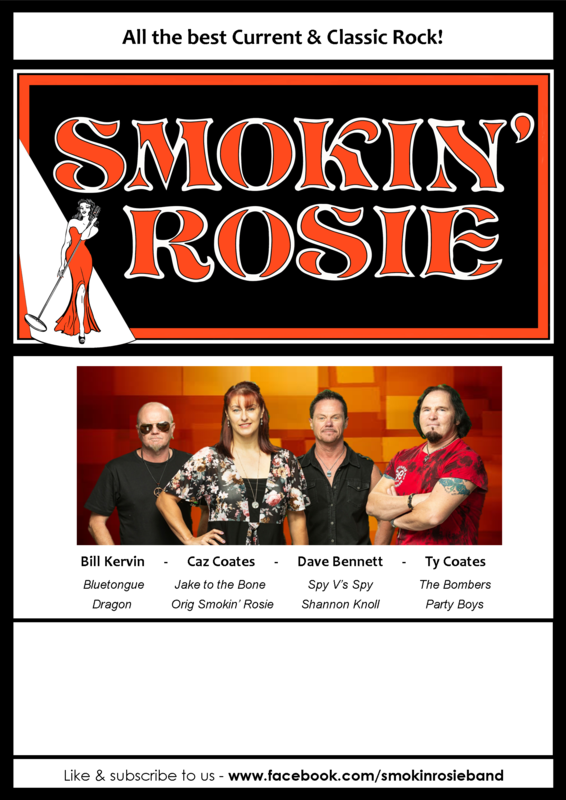 Smokin' Rosie are a fun covers band with the trademark of playing all the best Current and Classic Rock! Loved by all who see them, they continually add new songs, entertain and communicate with the audience in a easy and professional style that keeps the fun going all night. 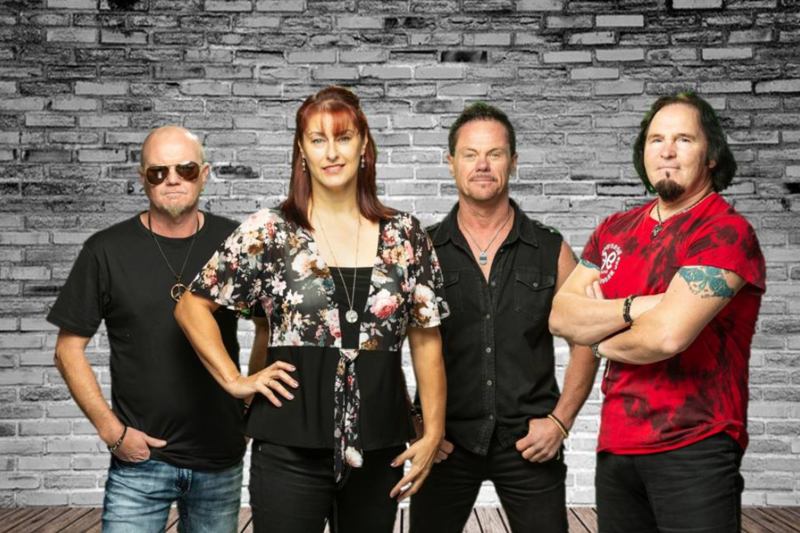 Each member of the band has a colourful and successful career in their own right in the music industry, playing with the best in the business both live and in the studio covering some of Australia's top bands they have been members in! 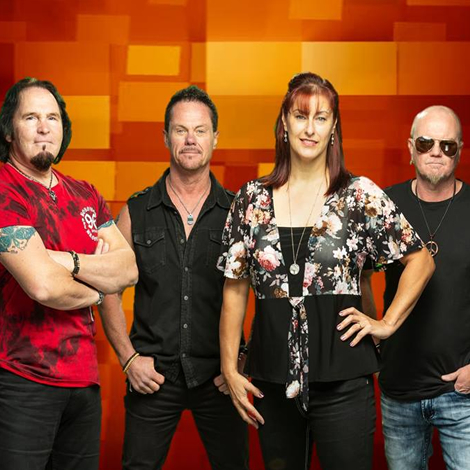 With two lead singers, Caz and Ty, they deliver a huge variety of songs with awesome vocals supported with backing vocals of bass player Bill and drummer Dave for huge harmonies! Smokin' Rosie sound great no matter what size room and work with management to maintain each venues' comfortable sound levels which gives a great night out for everyone.